For everyone who loves familiar faces stopping by on Hawaii Five-0, this article is going to be right up your alley! 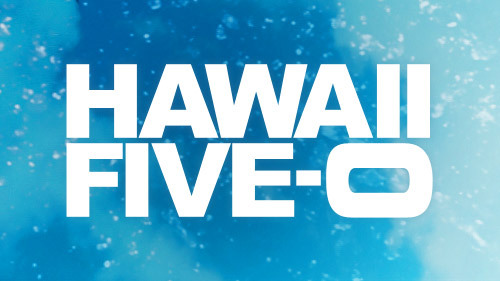 Related Hawaii Five-0 video – Be sure to check out some other recent discussion regarding the series in our video at the bottom of this article. Meanwhile, remember to subscribe to CarterMatt on YouTube for more Hawaii Five-0 videos and check out our show playlist. In a recent post on Twitter, Willie Garson confirmed that Gerard Hirsch is going to be coming back on the show later this season! Given some of Hirsch’s ties and the people he’s affiliated with, it’s fair to say that there’s always going to be a fascinating case when he turns up. This is his first appearance during season 9; he was last around near the end of season 8, and he’s become the sort of rotating player who can turn up once or twice a season to the satisfaction of many (including us! We love Willie Garson!). There’s no specific word on the circumstances of his return just yet; that’s something we’ll hopefully learn more about over the next few weeks. This is where we do remind you that one of the best things that Hawaii Five-0 routinely has is a panel of recurring guest stars like no other. Peter Lenkov and the producers have done a great job bringing in a lot of performers from all walks of life and then finding a way in order to ensure that many of these performers bring something new to the table. Because Hawaii is such a specific community there are almost always some creative ways in which to bring people back for more. Flippa, for example, is going to be a part of the new episode airing on Friday. Hawaii Five-0 season 9 is currently around the halfway point in its season, at least in terms of episodes being aired — hopefully we’ll get a chance to see Garson’s appearance at some point in the late winter/early spring. Beyond that, we hope that this is just the beginning of many more exciting returns later this season. We’ve already had a chance to see such characters as Catherine, Harry Langford, and Rachel back on the show, and there are so many other people who could turn up at any given moment. It all depends on story need and then also the availability of a particular actor at a given point in time.